Hypertension is a common disorder in which blood pressure remains abnormally high. Most practitioners hold that this condition presents with a reading of 140/90 mm Hg or greater. 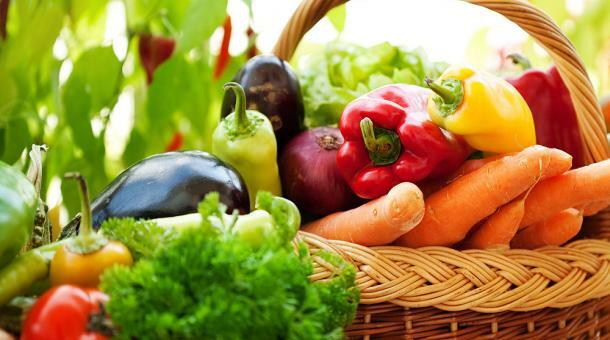 There are schools of thought that proffer otherwise, but one thing that they all agree upon is that hypertension can be a debilitating disease, and can be treated with natural remedies and lifestyle changes. It is a disease of the cardiovascular class, and experts say it is also more predominant with the black race. In reading BP, the terms systolic and diastolic always apply: Systolic is the term referring to the top number, which is also the higher of the two numbers; it measures the pressure in the arteries when the heart beats i.e. when the heart muscle contracts. Diastolic on the other hand refers to the bottom number, which is also the lower of the two numbers; it measures the pressure in the arteries between heartbeats (when the heart muscle is resting between beats and refilling with blood). These readings are measured in (mm Hg) millimetres of mercury. Prof. Amam Mbakwem is an Associate professor of Medicine as well as Consultant Physician & Cardiologist with the College of Medicine of University of Lagos; she points out that 30% of global mortality rate is linked to cardiovascular ailments. Dr. Mbakwem who is also the president of the Nigeria Heart Foundation also explained that - of the figure, 80% actually emanates from Africa and (Nigeria). From every indication control of hypertension worldwide shows that Africa is lagging far behind, except for Egypt that achieved up to 80% control. It is important to realise that your blood pressure rises with each heartbeat and falls when your heart relaxes between beats. While BP can change from minute to minute with changes in posture, exercise, stress or sleep; it should normally be less than 120/80 mm Hg i.e. (less than 120 systolic, and less than 80 diastolic) for an adult age 20 or over. From recent studies, experts seem to agree that for today 140/90 has become the cut-off mark. For the elderly however, (-150/90) is the new cut-off i.e. for age bracket of about 60 to 80 years. When it comes to treatment or managing hypertensive patients, experts say that it is very important to know the ‘whole’ patient - the whole baggage they are coming with, because some might have accompanying complications such as kidney disease, diabetes, etc. These categories of patients are said to be at higher risk than others who may have the same reading. The guidelines for the treatment of black people however, suggests that doctors may use at least 2 different drugs - for control instead of just 1 particular drug especially at higher (Hg diastolic) and (Hg systolic) readings. “The flings that go on in the hypertensive patients is not good for them; we need a control” Mbakwem said. She emphasises that the early morning blood pressure surge is always there; you’ve got to watch these variations - (morning, afternoon, night), etc. She stated that it is only in the case of the controlled situations that you are likely to achieve reductions in cases of organ damage, stressing that the advanced world is today focusing on control. An important thrust of this discussion is basically that, even if your blood pressure is normal or not, you should consider making lifestyle modifications so as to prevent the development of HBP and, or improve your heart health. Stephen A. Martin, MD, is an assistant professor from the University of Massachusetts Medical School, USA; for this reason and more, he argues that - rather than over-diagnosing hypertension and over-prescribing anti-hypertensive drugs, much more effort should be put into encouraging healthy lifestyle changes. He feels that drug treatment be reserved for people who really need it - those who are known to be truly at risk for heart disease, such as people with diabetes, chronic kidney disease, metabolic syndrome and blood pressure that is 160/100 or higher. In addition, consultations with a nutritionist and exercise specialist are often helpful in changing lifestyle and initiating weight loss (for those who are on the heavy side). Consultations with an appropriate consultant are indicated for management of secondary hypertension that is attributable to a specific cause. Speaking natural remedy H.K. 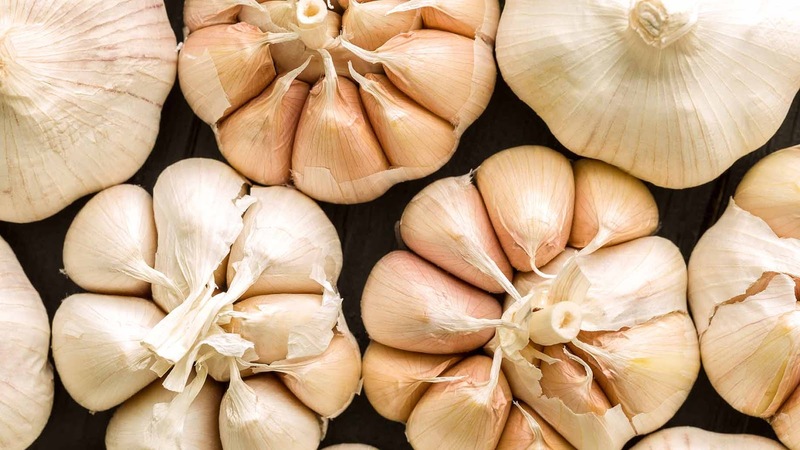 Bakhru, a renowned expert in naturopathy, states that Garlic for instance must not be missing in your kitchen. This herbal food condiment Bakhru says is one of the most effective remedies against high blood pressure. This is owing to its high potentials to ease spasm of the small arteries; it also slows the pulse as well as modifies the heart rhythm, relief symptoms of dizziness, shortness of breath, and gas forming in the digestive tract. Also in a study by German scientists, garlic according to Prof Hams Reuter of Cologne University says garlic is also capable of preventing heart attack. He says there is proof that this herb helps break up cholesterol in the blood vessels. Meanwhile, whatever you do, experts say that the most important aspect of your BP (reading) to give attention is the top number. The systolic blood pressure happens to be a major risk factor for cardiovascular disease for people over 50 years old. 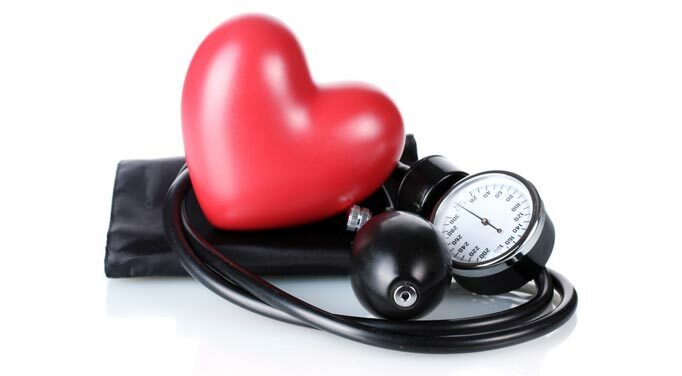 In most people, systolic blood pressure rises steadily with age due to increasing stiffness of large arteries, long-term build-up of plaque, and increased incidence of cardiac and vascular disease.